Frank Irving has joined HealthITInteroperability as a writer covering interoperability, health information exchange and health IT standards. He was previously editor of Medical Practice Insider and PhysBizTech. 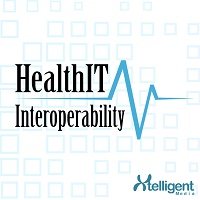 For more on heath technology regulation, follow HealthITInteroperability on Twitter.